Choose your words, choose your world. Freedom of choice is a basic human right, yet one that we often use without attention or intention. Many of us share our 50,000 thoughts and 16,000 words a day without much conscious thought as to what we are saying, both to ourselves and to others. Harvard Business School professor Gerald Zaltman concluded that 95% of the time, we are operating at a subconscious level, often in a state of auto-pilot that doesn’t maximizing the opportunities before us in every moment. As a voice for others – someone with a platform and an audience – you have the power to effect change through the words you use. Choose your words, and you choose your world. Change your words, and you might just help change the world. As a writer, the power of words never ceases to amaze me. Positive encouragement can help set a child on a course for success. Reassurance of our actions can help ease self-doubt or self-criticism. Powerfully presented words can inspire someone to realize their strength and potential. And yet, how we ultimate are able use our words isn’t always reflected in how we are using them. We who have freedom of expression too often fail to fully embrace it. We use our words to discredit or diminish ourselves or others, instead of honing and expressing words that empower. The same is seen occurring in the outward expressions by many in our virtual world of free expression. Do your current thoughts and words support the shift you want to see in the world? 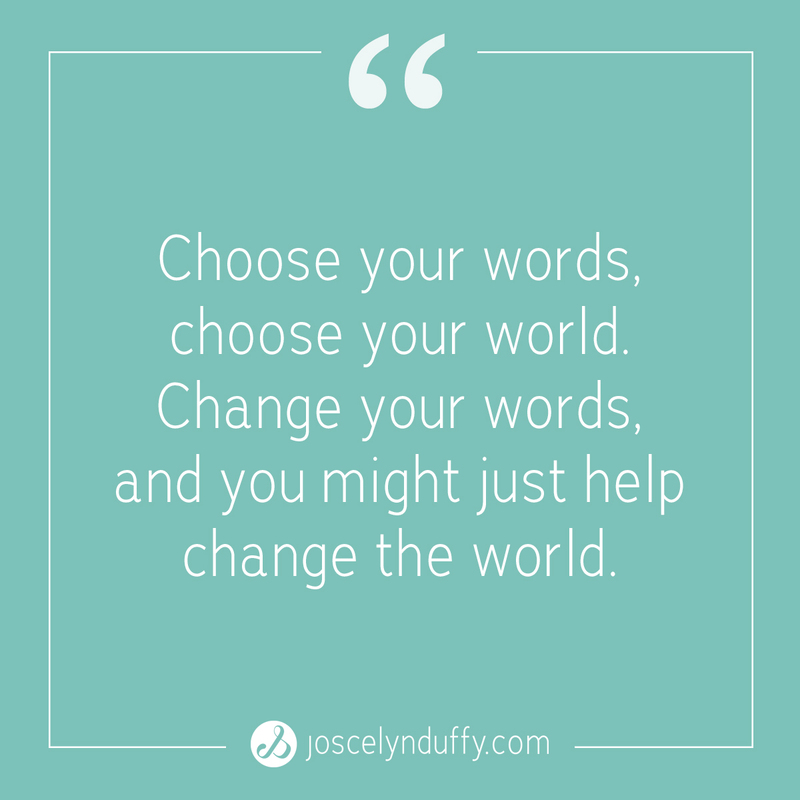 Change exists at the level of conscious choice – choosing the words that shape and shift our world for the better. It’s about stepping back to ask whether we want to be a part of communication that moves the world forward into our individual and collective potential, and then making the necessary adjustments to support that collective good. While the exact number varies depending on the research source, it is estimated that we have over 50,000 thoughts per day, with some sourcing suggesting over 70,000. To make this a little less overwhelming, consider it as 35 to 49 thoughts per minute. From that perspective, in every second lies an opportunity to shape or shift your thoughts. Consider atop that the number of words we speak each day. In a 2007 study by the University of Arizona’s Department of Psychology, Dr. Matthias Mehl concluded that we speak an average of 16,000 words per day (with no differentiation between men and women). As a Communication and Contribution Strategist, my passion is focusing on the heart of this matter: our words. Words stem from your beliefs and thoughts, shaping your actions, habits and destiny. Placing the power of choice within words themselves allows us to consciously shape our thoughts and communication. That being said, such a practice takes time. Changing our thoughts and words is a process that begins with great self-observation – paying close attention to how we think and sound in our communication, and making the necessary shifts to replace harmful negative or diminishing words with more uplifting statements. Over time, practicing these habits at a conscious level allows the more positive to become a natural part of us. We come to think and speak with greater optimism and authenticity. When you drill down your thoughts and communicated messages to their most basic form, what you have are words – words with meanings and intentions that shape the course of our personal and professional trajectories. As business owners, powerful communication is the foundation of effective marketing. Not only do we need to relate in a way that is deeply human (that elicits emotion and creates connection with our audience), though we also must choose words that reflect our value and resonate with our audience. 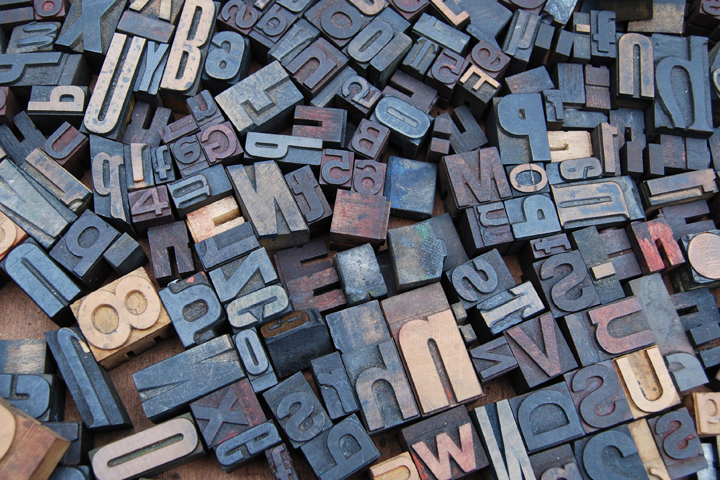 Meaning gets created through value – the impact our words have on ourselves and others. In their book, Words Can Change Your Brain, Andrew Newberg, M.D. and Mark Waldman detail how certain (positive) words – like love or peace – are proven to turn on genes that reduce physical and emotional stress. Paying attention to how words feel isn’t just “touchy-feely” business, it’s neuroscience. (a) Become observant of your audience – Be aware of how your words impact your audience: whether they are easily able to relate and if the words inspire forward progress. Use perspective-taking to be one with your audience when you outline your messages. Choosing to consciously be with our clients, ask them questions and study our market helps us understand what will resonate with them. We can then create phrasing that will elicit that resonance and be assured that we are contributing something of real value. (b) Become observant of yourself – Witness the thoughts and words that shape your day. Are your thoughts and words positive and supportive, or are they bringing you and others further away from your potential? Bruce Lipton, PhD, author of The Biology of Belief, states that 95% of our programing (our thoughts, etc) is subconscious, echoing the Harvard research. As he also states that the good news is that the subconscious can be changed. A relatable brand is best built on a foundation of self-awareness and consciously chosen words. Creating a “Voice Vocabulary” means operating from a foundation of words that reflect your beliefs (values) and your personal brand. Create a collection of powerful words that are unique and true to you, in conjunction with the words that resonate with your audience. Listen to the words your clients use when describing the problems you are helping to resolve, and incorporate those words into your voice vocabulary. Study your past communication to see what words and messages have the greatest resonance. Implant these words within your future articles, blogs, books, talks and courses. Let your Voice Vocabulary be the home base, from which you develop all communication and let it be what you become known for. Consider this: If your thoughts are bonds, your words equities and your messages mutual funds, how much growth is in your portfolio? Allow the words you think, write and speak to be a force for better…have them be what can change the world. Not certain that your words can change the world? Consider the Butterfly Effect: how small causes can have large effects. Your thoughts and words can indeed ripple through eternity. Look at the influencers and words that shaped your world. Whether the experiences were positive or negative, empowerment or disempowerment, let them be a source for learning and growth. Use your experiences with words as the foundation from which you give to those you serve and from which you initiate positive change. 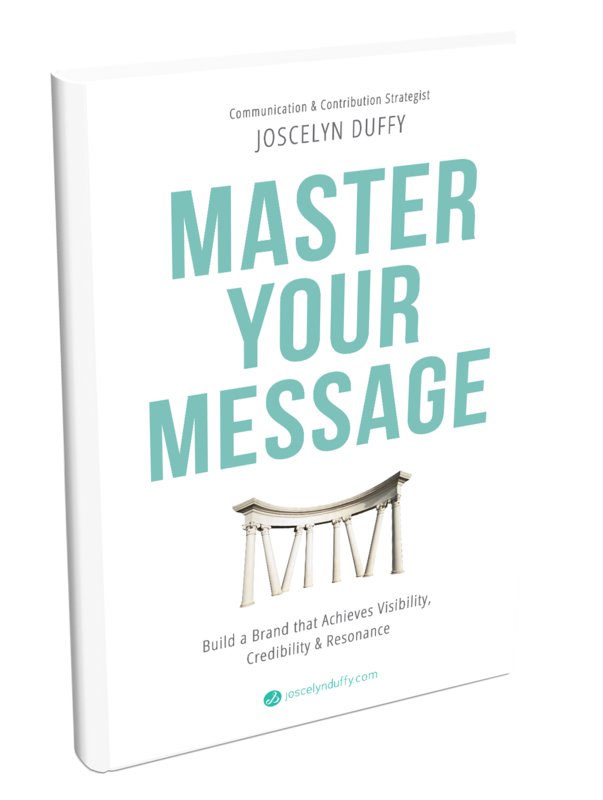 For support in shaping your words into powerful communication, get your FREE copy of Communicating Value: 5 Steps to Increasing Long-term Visibility and Viability in Business HERE.